When multiple angles are expanded then it will make double angles and take the sum of different angles then again apply the double angle formula. In case of special identities where sum and differences of sine and cosine functions are calculated, it would be termed as double angle identities or half angle identities. Any double angle when divided by two, the half-angle formula can be derived as given below. First Trigonometric expression is an example of double angle formula and the second equation is an example of half-angle formula. In the same way, their multiple halves – angle formulas can be derived for multiple trigonometric functions one by one. The trigonometric functions for multiple angles are named as multiple angle formula. For double or triple angles formulas, there would come multiple angle formulas ahead. The popular Trigonometric functions are Sine, Cosine, Tangent etc. The right angles could be seen at multiple places in our daily life. For example, every rectangular or square object you see around you is a right angle. 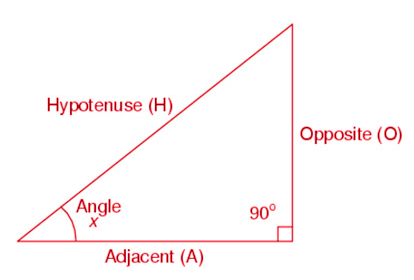 One of the most common places forthe right angle is a triangle. If there are no right-angles, then Trigonometry existence is not possible in this case. 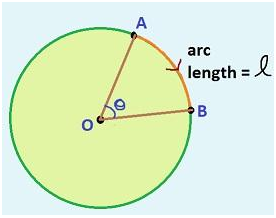 All Trigonometry concepts are based on the right-angle formulas only. Also, the right-angle formula has multiple applications in real-life too. 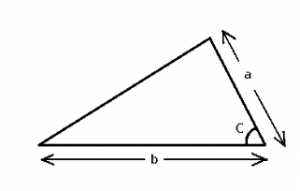 For example, when you want to calculate the distance up to the slope or you wanted to measure the height of a hill, only right-angle triangle formulas are useful. In the same way, there are just the endless applications for right-angle formula in mathematics. First, you should use the low of Cosine to calculate the unknown side. In the second step, you should find the smallest of two angles. Now add the three angles to 180-degrees and calculate the third one.